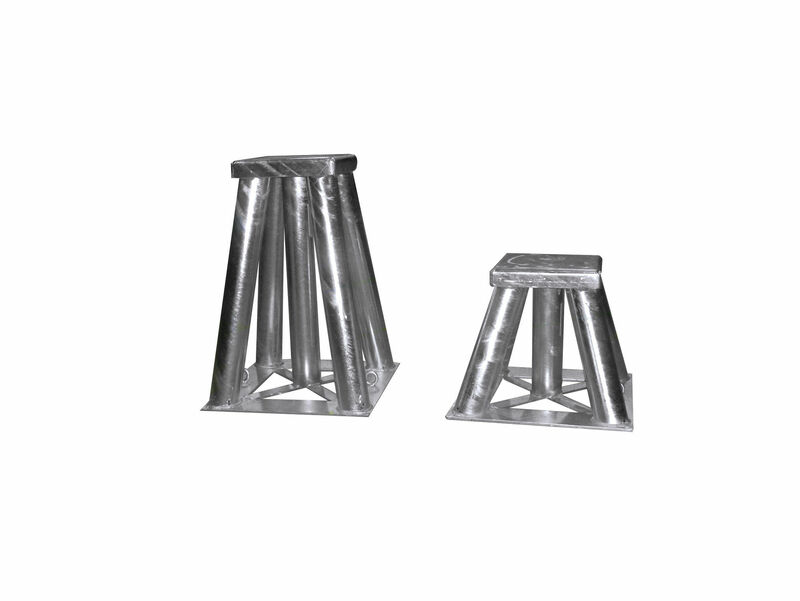 Boat boat stand / keel - TAF 50 - Navaltecnosud Boat Stand s.r.l. Marinas > Boat handling > Navaltecnosud Boat Stand s.r.l. TAF 50 Navaltecnosud Boat Stand s.r.l. TAF 50 Fixed heel for the keel, made in different capacities for small, medium and large motor boats. 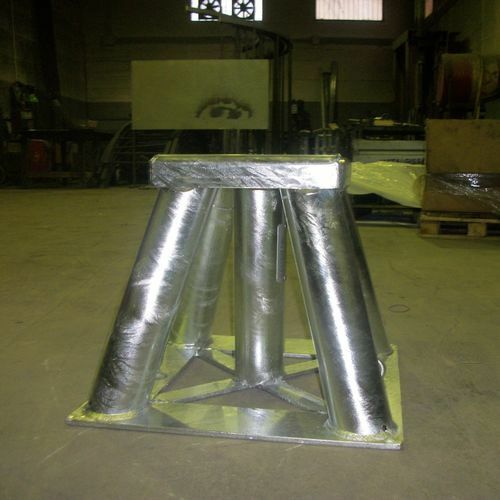 Designed to be used as a lateral cradles for large motor boats and to shore up the bow and the stern of sailing boats.